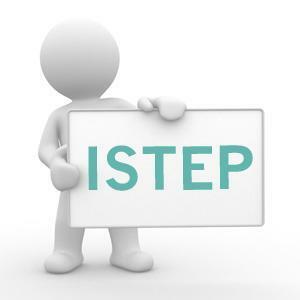 Sophomores ONLY will have ISTEP Part 2 testing beginning promptly at 7:45 am on April 15-17. The freshmen, juniors & seniors will be on a 2 hour delay and will report to school at 9:45 am. Bus Transportation will be on normal schedules during this time. All sophomore ISP/ELL students will be notified by their teacher for their room assignments.